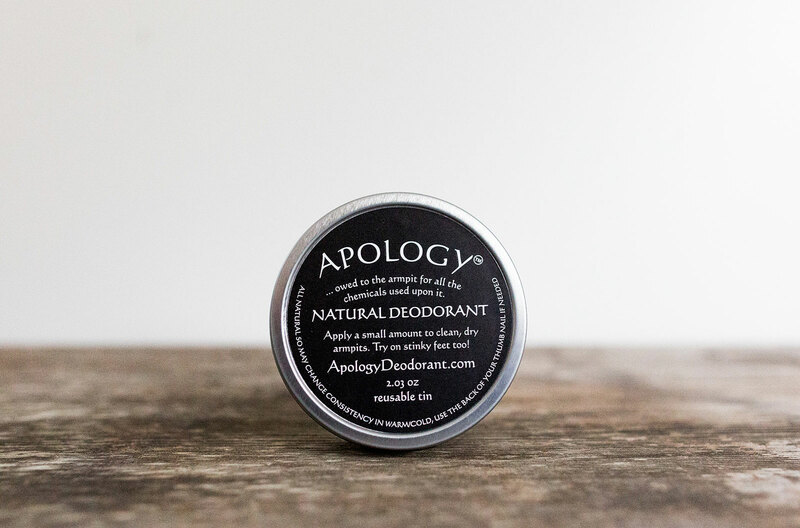 Finally, an all-natural, non-toxic deodorant that really works. Neutralize odors and control sweat without chemicals. Waited all my life for you! I can now dance for hours in confidence. 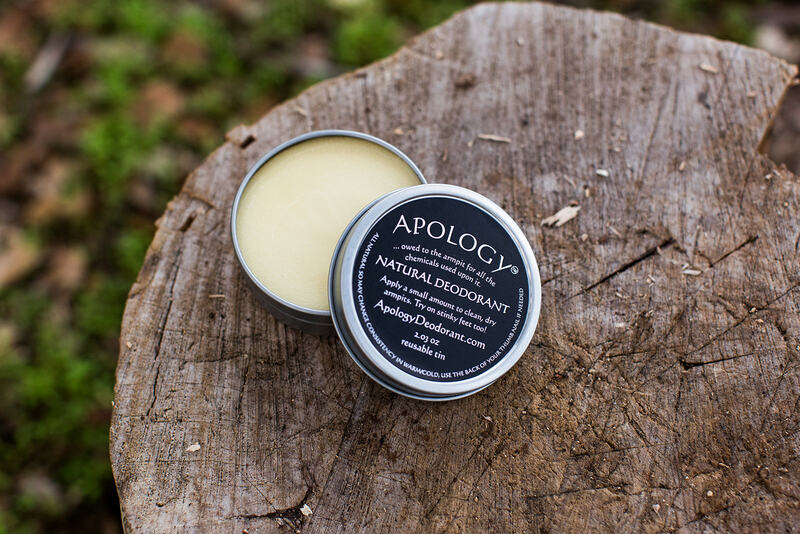 In my experience using natural deodorants for almost 30 years, they have all failed after a busy physical day. 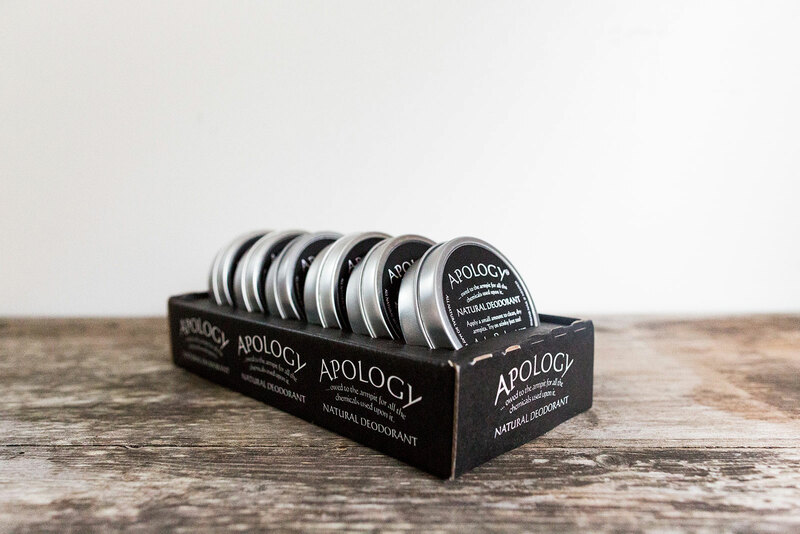 Apology is amazingly long lasting and still works after you sweat! I work in a “hot” yoga studio and do a lot of physical work in a hot environment all day long. I have been amazed at its staying power! No odor — again and again after a very busy day! So happy with Apology!